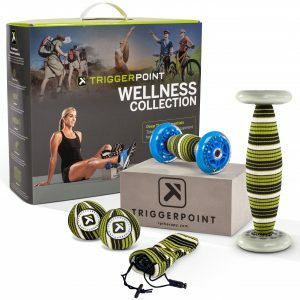 TriggerPoint Foam Rolling Level 1 – Dynamic Duo Inc. 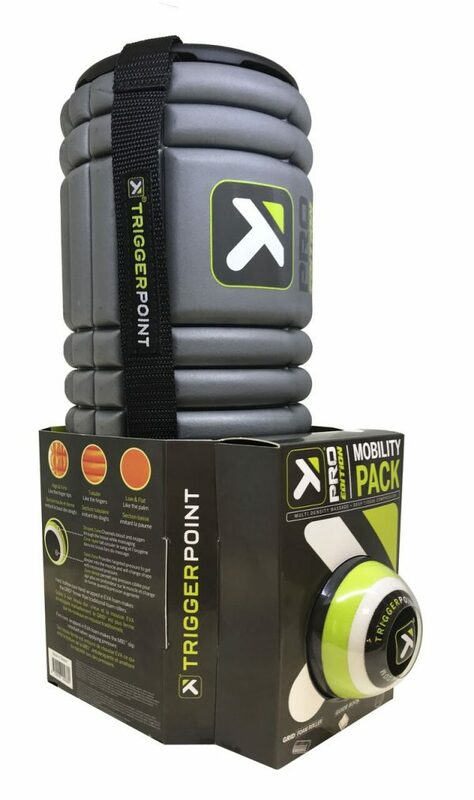 Using the GRID Foam Roller, learn innovative programming and stay a step ahead of the competition with a system designed to empower people by encouraging natural movement and reducing injuries. *Cost includes course manual, Pro Edition Mobility Pack, and certificate.